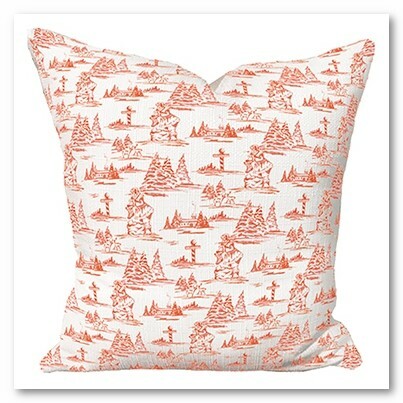 Beautiful art by the artists of Address to Impress now offered on this printed pillow. The face and back are made from soft woven polyester. The image is printed on the front facing only. The pillow has an insert filled with recycled polyester microfiber. This decorative pillow is the perfect focal point or as the finishing touch in a room.